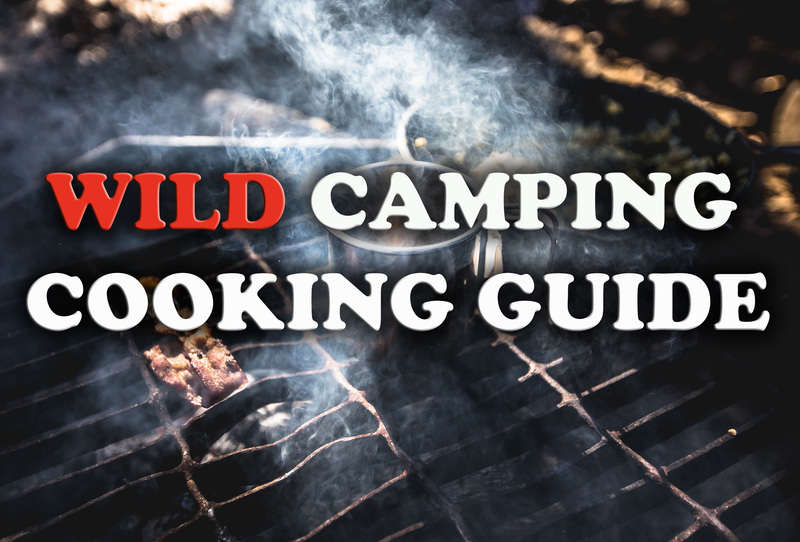 Wild Camping Cooking Guide - Check out the best Recipies! Camping cooking can make a camping expedition super exciting and satisfying. Wild camping cooking preparation gives you a real sense that you are surviving out in the wilderness. With all the distractions of modern life it is easy to miss out on the enjoyment of good food. 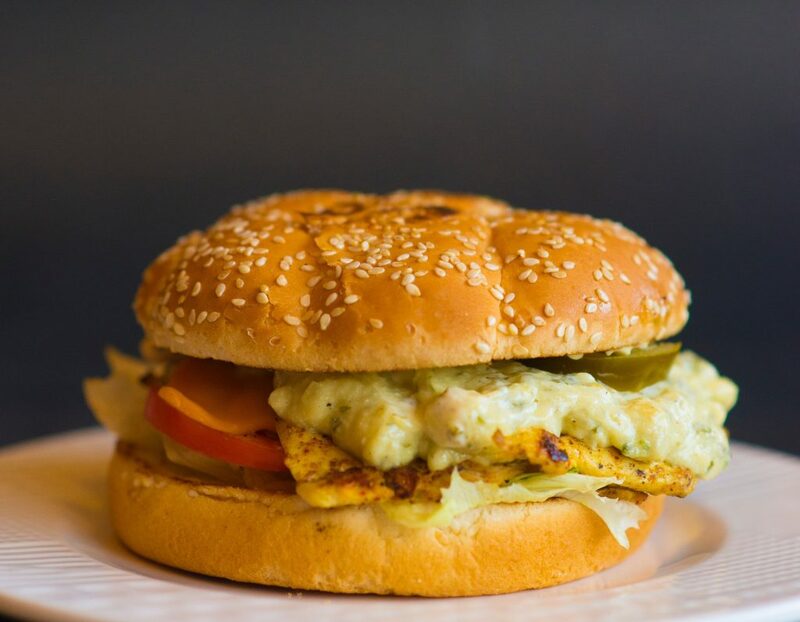 Eating on the go and rushing through meals to hit deadlines is all too familiar today. Wild camping with its uninterrupted enjoyment of natural places allows food to once again become a special occasion. Wild camping cooking can be an exciting experience and one which is to be looked forward too! With some knowledge and pre planning your camping trips can be a culinary delight from now on! This is why we have put together this wild camping cooking guide for wild, bushcraft or stealth camping expeditions. This is the art of using naturally occurring resources in the wild to utilise survival activities. 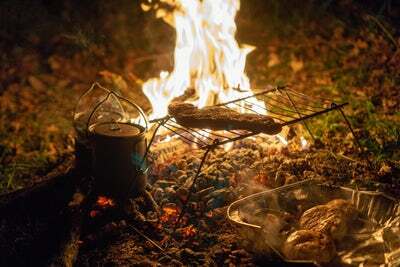 Bushcraft requires a special mention for wild camping cooking as it can be approached with very basic materials. This kind of cooking approaches food gathering and preparation from an extreme survival angle. An expert bush crafter could be dumped into the wild with no materials at all and still survive. This would require using nature to build shelter, forage for food, and make fire for warmth and cooking. Bushcraft cooking usually requires some form hunting, fishing or foraging for food. This method of food gathering was common for our ancestors when people lived as hunter gathers. Common bushcraft cooking techniques include making cooking tripods and skewering meats over fire. Bushcraft cooking can be an exciting way to prepare wild, foraged and hunted foods. Depending on the laws in your specific area you may be able to hunt your own animals for cooking back at the campsite. This type of wild cooking will require some knowledge of butchery to be executed correctly. If hunting for food in the wild it is essential you pursue the correct type of game! Large animals can be dangerous if not taken down efficiently and can mean you end up with too much meat to prepare. 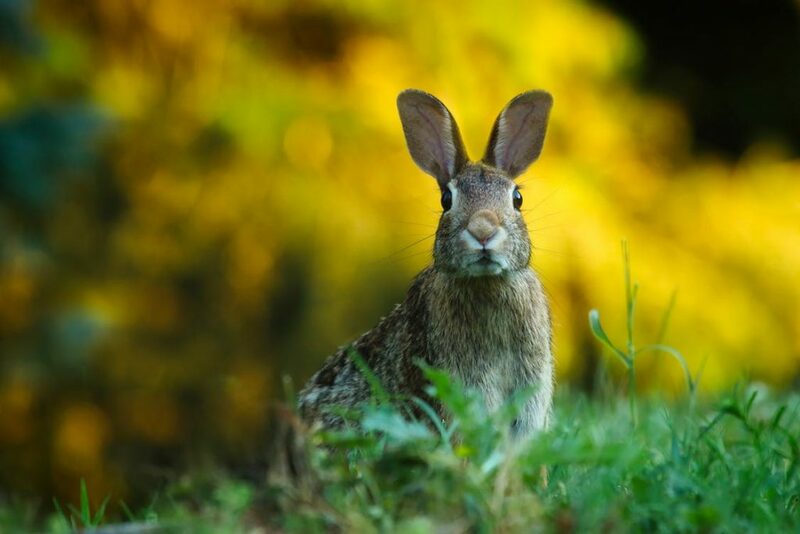 Small game animals such as rabbits, pigeon and wild turkey are perfect for wild camping cooking. Remember cooking meats in the wild can attract large predators so be cautious and prepared. Hunting can be a great way to provide food for wild camping trips. Always abide by local laws and practice the correct safety procedures when hunting wild game. 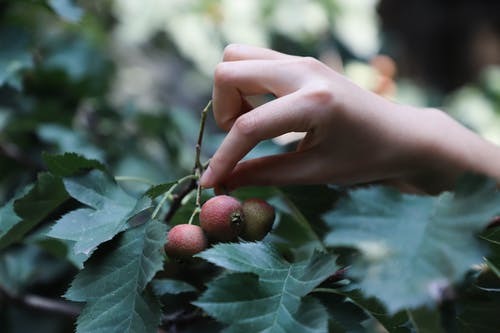 When seeking wild food for a camping trip or even in a serious survival situation foraging can be an effective way to gather food. Depending on the local climate and landscape type the amount of forgeable food available will depend. Tropical areas will be the most productive but will also harbour parasites and poisonous creatures. The great northern forests on the other hand will have less plant based food to forage. If you are planning to forage for food when wild camping the most important thing is having the correct knowledge. Even in temperate regions some plants can be extremely poisonous to humans. Some of these actually look very similar to edible ones. Thorough knowledge is essential when foraging the wild for food, especially mushrooms. Foraging can be a great way to acquire material for wild camping cooking. There are some fantastic books which can educate you on the subject of foraging. We will link to these below. Nobody can deny cooking on an open camp fire is one of the most authentic ways of enjoying wild camping cooking! Cooking over a fire is something early man did for millennia. Time by the fire gave people their daily opportunity to be social and rest. Fire gave early tribes the ability to stay warm, cook food and warn off predatory animals. It is often theorised that for these reasons people today still enjoy watching the hypnotic dancing flames of wild camp fires. When cooking on open fires you can either cook over the red hot coals or heat food up on the flames. The hot embers of larger burning logs are ideal for grilling fish and meats. Using tripods the flames can be utilised for boiling and frying food. 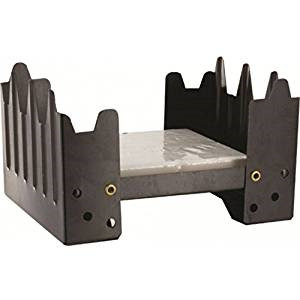 When wild camping foldable fire grills can allow you to cook meats with ease I will leave a link to a good one on Amazon here. There are now some very useful, portable barbecues which can be taken on camping trips. 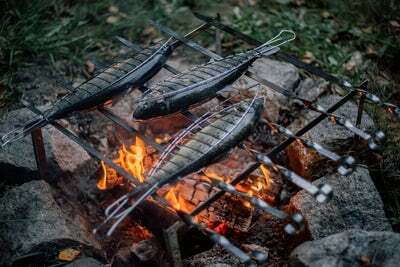 These can be great for wild camping cooking. 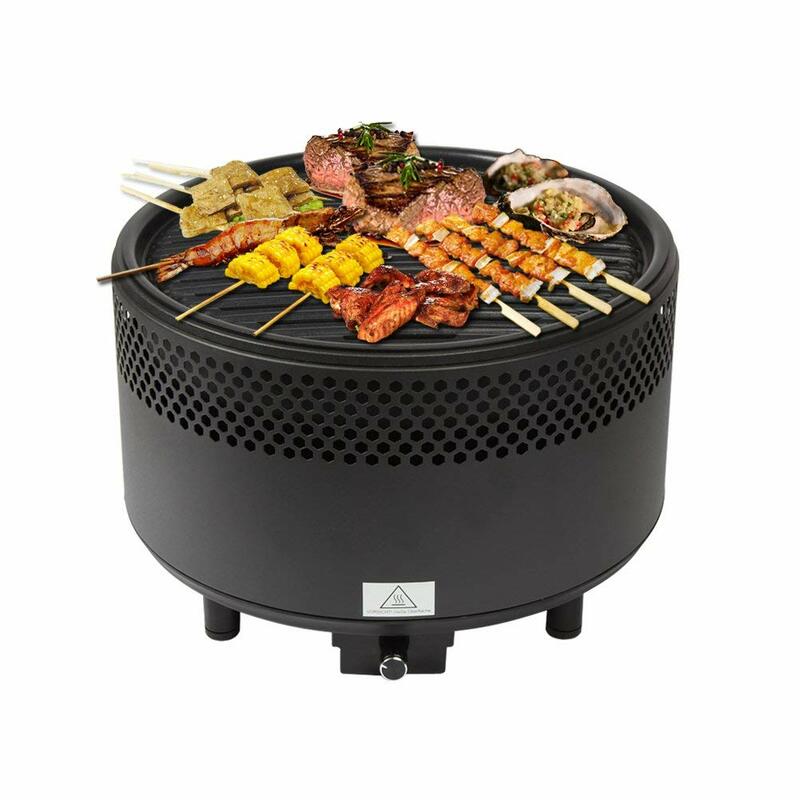 Burgers, kebabs, sausages and steaks can all be cooked without the need for a camp fire. I have linked to some suitable barbecues here. Frying can be a great way to cook food when wild camping. Fatty foods like bacon can be cooked in their own juices or a good knob of butter can be added to the pan. Frying pans can be mounted over a camp fire or a decent camping stove. Boiling is a very useful and hassle free method of preparing food when camping out in the wild. Many wild campers take dehydrated food rations when travelling through an area. This is a good way to reduce the weight of your backpack when walking long distances. Boiling can also be a great way to make water in the landscape safe to drink. Sometimes boiling food or just adding boiling water to dry rations can make an easy way to prepare food when camping. 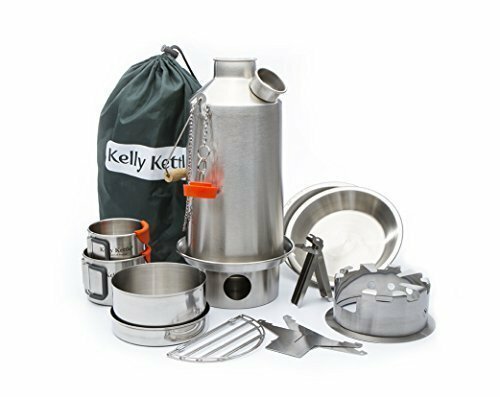 This Kelly Kettle below is perfect for wild camping cooking find it on Amazon here. Gas stoves are a very popular choice when it comes to cooking and boiling water when camping. Many wild campers feel they subtract from the authenticity of wilderness survival. It has to be said that cooking with gas stoves is a lot more reliable than other fuel methods. Gas stoves are especially effective when camping in exposed wind conditions such as mountains. Here the pressure of the fame can withstand breezy conditions preventing the stove from working effectively. 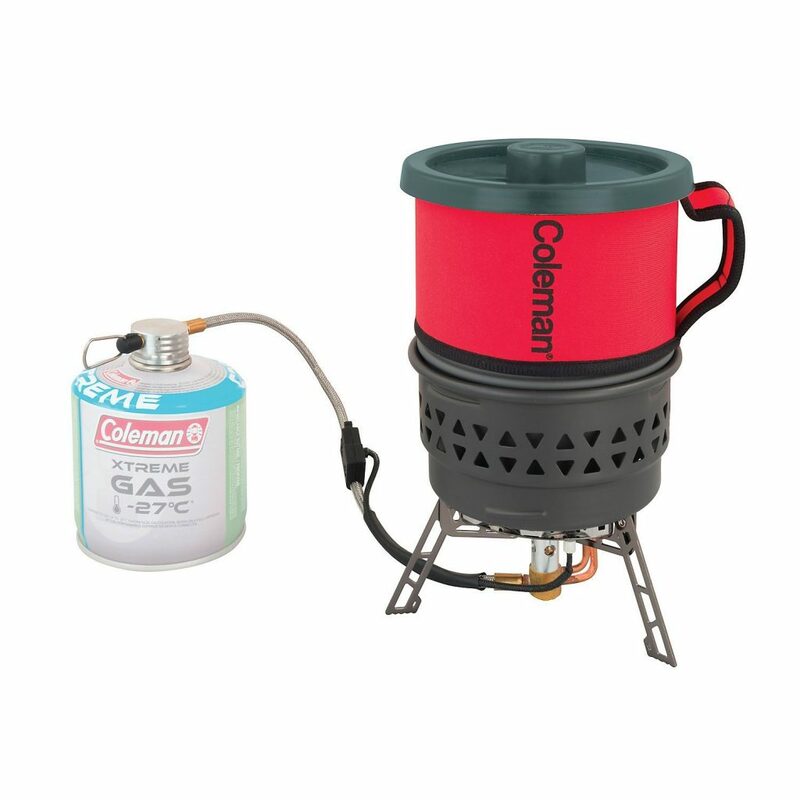 This Coleman gas stove is perfect for avoiding strong winds and is available on Amazon here. 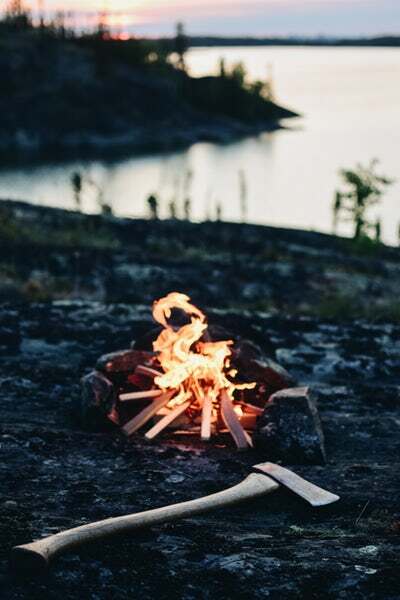 Burning wood opposed to burning gas enables the wild camper to tap into a more sustainable and authentic wild fuel source. Wood burning stoves certainly require more work and skill to keep fuelled when camping in the wilderness. This is especially the case when camping in cold wet locations. Collecting wood that is dry enough to start a fire and burn can be a challenge. In these situations standing deadwood has lower moisture content and can be felled for fuel. There are some very efficient stick fuelled stoves now on the market and are quite affordable. The advantage here is long, thin sticks burn hotter than dense timber. This allows you to tap into a plentiful supply of stick fuel when near wooded areas. I will leave some links to these stoves here. There are now larger, wood burning rocket stoves available on the market which are perfect for wild camping cooking. These are more suited to more long term stationary wild camps and can also be good for warming shelters. I will leave a link to a good example of this type of stove on Amazon here. Hexi stoves are small, light weight fold out stoves used by the British military and can be used to warm up rations and boil water. 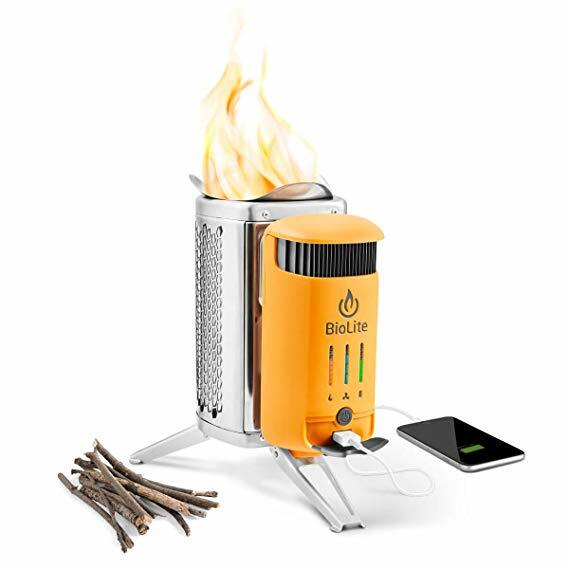 What is unique about these camping stoves is they burn with no smoke and are incredibly light. Hexi stoves also pack down to an incredibly compact size meaning you can save precious space in your rucksack. These stoves burn a solid fuel tablet which can burn surprisingly hot making boiling water extremely fast. Hexi stoves can be found on Amazon here. If you would like to see more general wild camping equipment why not check out our equipment article here. There are now many brands of dehydrated and lightweight rations specifically made for camping and expeditions. Pre made camping rations are lightweight, compact, easy to prepare and high in calories. If you are planning an extensive expedition and do not have the time to prepare your own food these are a great option. 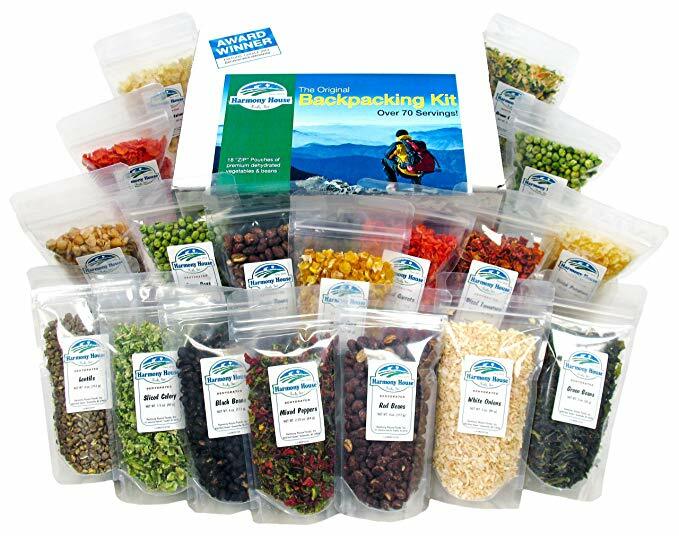 There is a good selection of these pre-made camping rations available via this link. If you are planning an extensive wild camping expedition and weight is an issue you can make your own dehydrated rations. The benefit of this method is you can make up your preferred meals and dehydrate them using an electrical dehydrator. This means you can control exactly what you want to eat by making it in the comfort of your own kitchen. When you wish to eat you will simply have to add boiling water. These homemade rations can be extremely cost effective and organised in zip lock plastic bags. This enables you to monitor portion sizes and separate your separate meals easily. 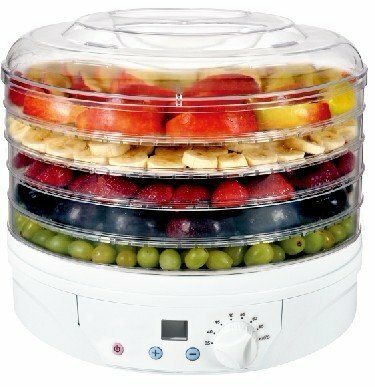 I will leave a link to a popular dehydrator here. Whether you are an expert cook or a little bit of a liability in the kitchen wild camping cooking is usually fun and satisfying! The magic of cooking your own culinary masterpiece out in the wild is always a joy to the soul. If you have the luxury of a camp fire or a simple stick fuelled stove there are always great wild camping meals to be cooked. For this reason we have put together a selection of the twelve best recipes for wild camping cooking! We have provided links to specific recipes described below. Steak is a great food for taking away on wild camping expeditions! Not exactly a recipe but the simplicity of cooking a juicy steak on the fire is a quick and tasty solution to dinner in the wild. 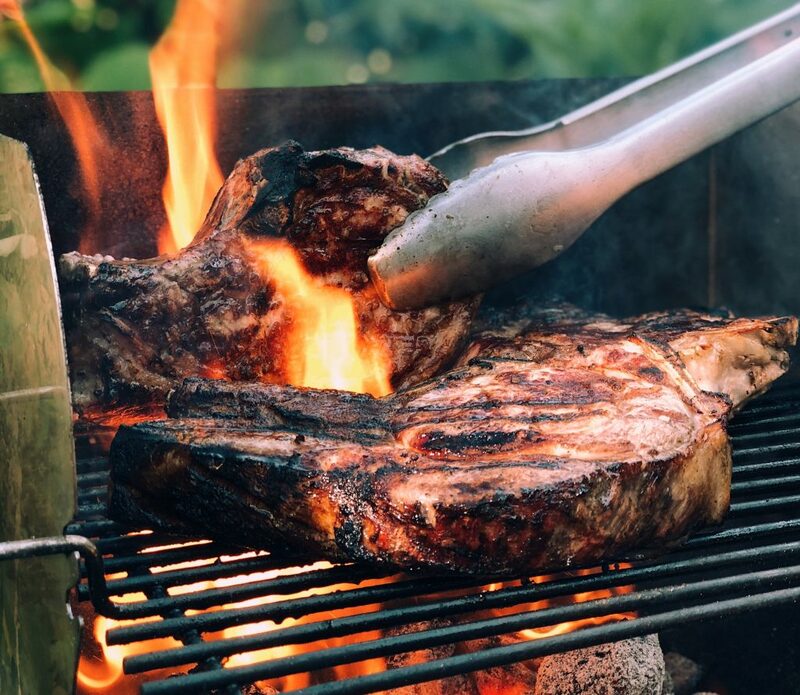 The good thing about red meat is it can be seared on the outside at high temperatures perfect for cooking on campfires. Steak is less susceptible to bacterial infection and can be packed away with ease. Steak can be marinated in olive oil, herbs, garlic, seasoned and sealed in zip lock bags. Personally they should be cooked and eaten within 24 hours. Some bushcraft campers simply cook straight on the hot coals of the camp fire. This hearty rustic recipe is perfect for cold nights out in the wild and perfect to accompany a day of foraging. Very common in Poland hunters stew is usually cooked using a variety of meats but usually pork and game. Sausages are cut up and added with wild mushrooms and vegetables like cabbage and leeks. This creates a wholesome tasty treat for wild camping trips. 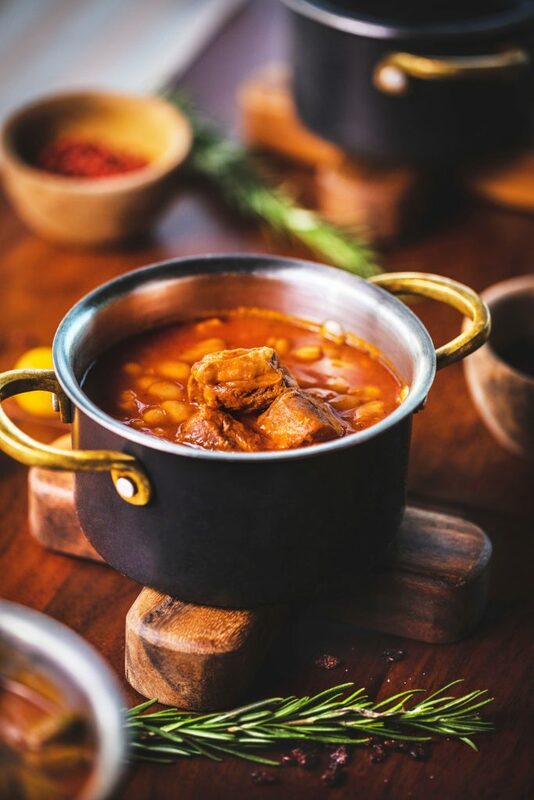 Check out a great recipe for Polish hunters stew here. This filling and sometimes fiery recipe is fantastic for wild camping as it is practical as well as versatile. 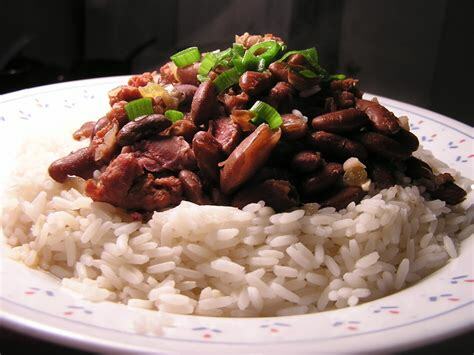 Rice and beans can be bought cheaply dried which means they are also easy to carry around packed in your gear. You can simply add water and some dry Caribbean seasoning or cooking sachets. 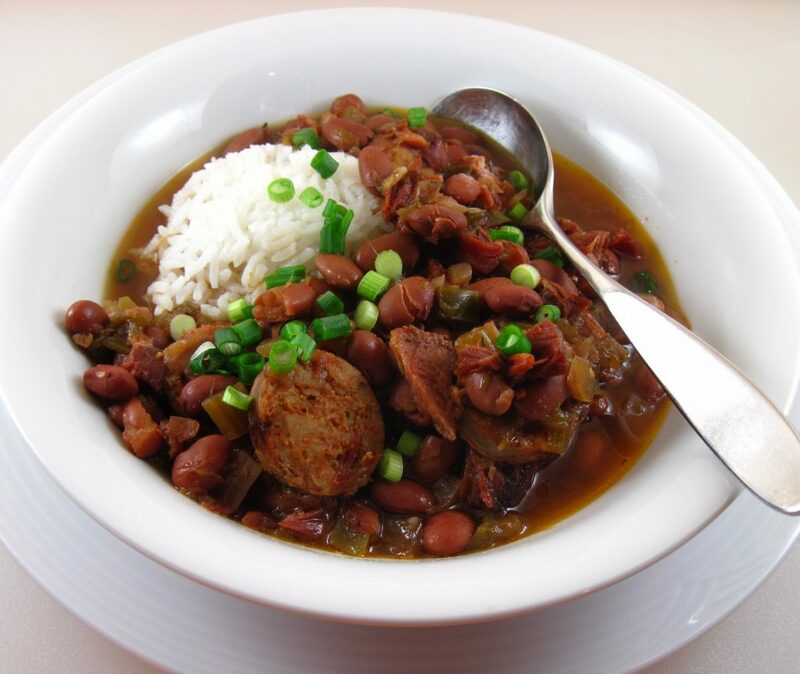 Caribbean rice and beans makes for an exotic camping trip no matter how cold it gets. Check out a great recipe for this here. When camping especially when it is cold I believe the spicier the better! 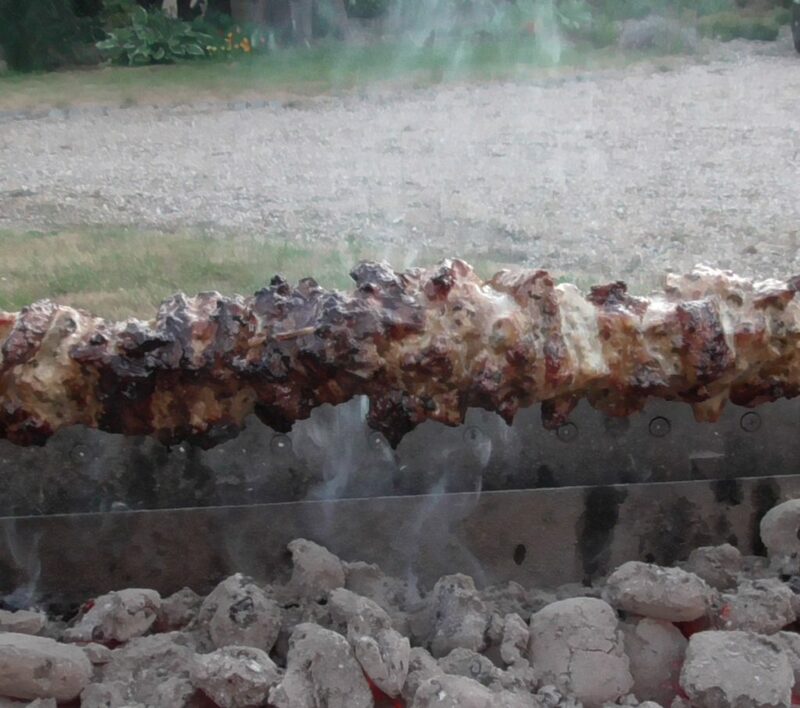 Indian food always warms up the occasion by the camp fire and is a personal favourite of mine when camping. I cook up a large cauldron which can last the family a couple of nights. I then fill 500ml screw top beakers and pack them in my gear. When it is time for food I simply empty this into a saucepan and warm it up on the stove. Easy to prepare rice sachets or pre-packed flat breads go extremely well with this meal. Be warned this method can add extra weight to your camping gear. 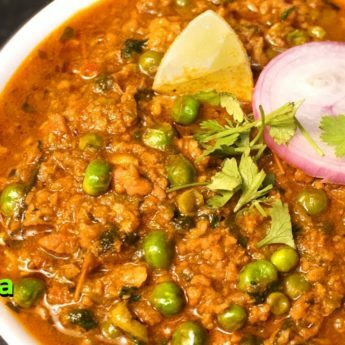 Check out a good Lamb Keema recipe here. This is a simple but extremely delicious treat when camping. Ideally you will have a frying pan and oil for this but this can be awkward to pack into your gear. I usually take a small camping pan and a knob of butter for frying. The bacon usually leaves a good amount of dissolved fat for cooking the eggs. At the end of cooking I rather unhealthily wipe the pan with one side of the bap! This makes for a greasy, buttery treat and extremely good with a warm cup of tea. If you are more health cautious you can grill your bacon over a fire. Egg and bacon baps are wild camping cooking at its best! Commonly thought of as a comforting meal to have on a cold, winters evening this can be Michelin star standard when camping. I do find pre making homemade soup is better but will add a lot of weight to your kit. 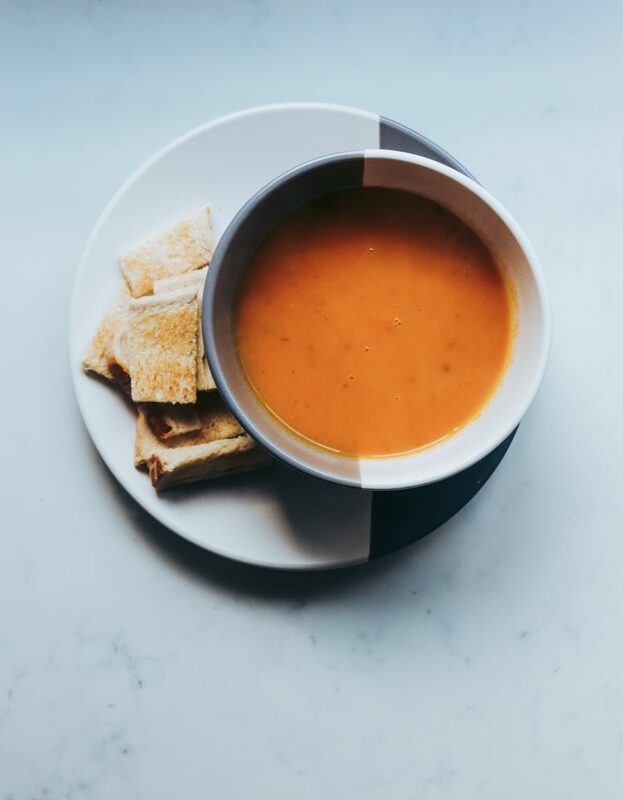 Some sachet tomato soups are acceptable and best eaten with buttered crusty French stick bread. This can be an extremely satisfying wild camping cooking meal. This is a true wilderness survivor’s banquet whether you are lucky enough to catch your own wild salmon or not. Salmon makes good camp fire tucker! This rather extravagant meal can be easily cooked using steaks over a fire grill and wrapping cut potatoes in foil. This hearty meal has the carbohydrate, proteins and healthy fats to keep you ready for what the wild throws at you. 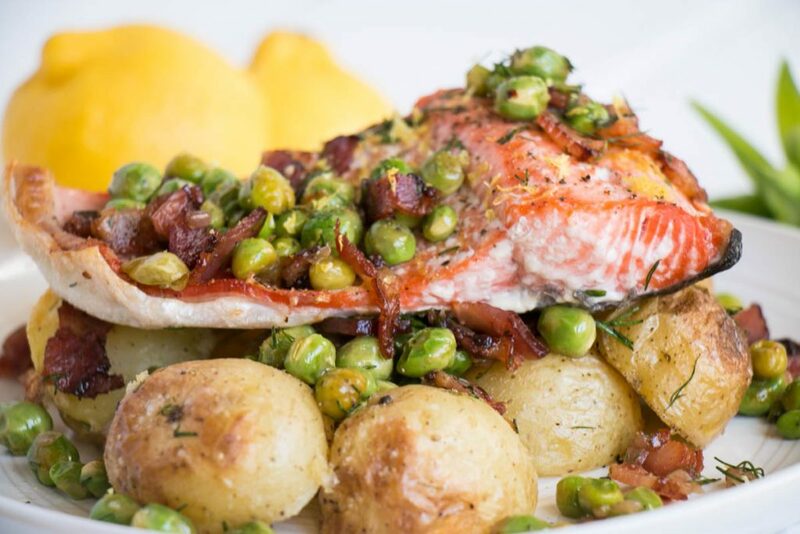 You can always take the cheaper option of tinned salmon and powdered mash potatoes. A truly superior and authentic wild camping cooking delight of the wilderness which cannot be missed! These pancakes are delicious, easy to make and practical for wild camping. You can either pre make the batter and take it along with you or go for the lighter option of taking the separate materials with you. One trap I have fallen into with these is drinking all the beer before dinner time! 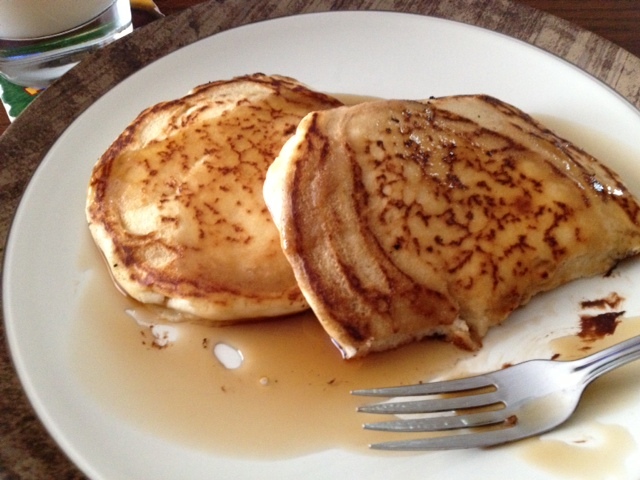 The beer gives the batter bubbles which make for a crispy pancake. Very delicious! These are especially good for quick and easy wild camping breakfasts. Check out how to make these here. This delicious and easy to make classic will make you feel like there is a fluffy, warm bear hugging your tummy all night long! 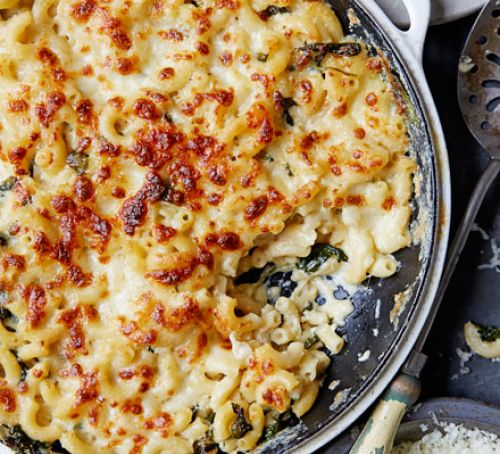 What I love about this recipe is it can simply be boiled macaroni with a grating of cheese and it is still just as tasty. Homemade macaroni cheese is even better and can be easily warmed up on a stove. Check out a good recipe for this here. I do not think I know anyone who does not love Tai or south East Asian cooking! Quite simply when you are camping in the wild there is nothing more exciting than closing your eyes and imagining warm tropical beaches! What is even better is this can be combined with the majestic landscapes that wild camping exposes us to. 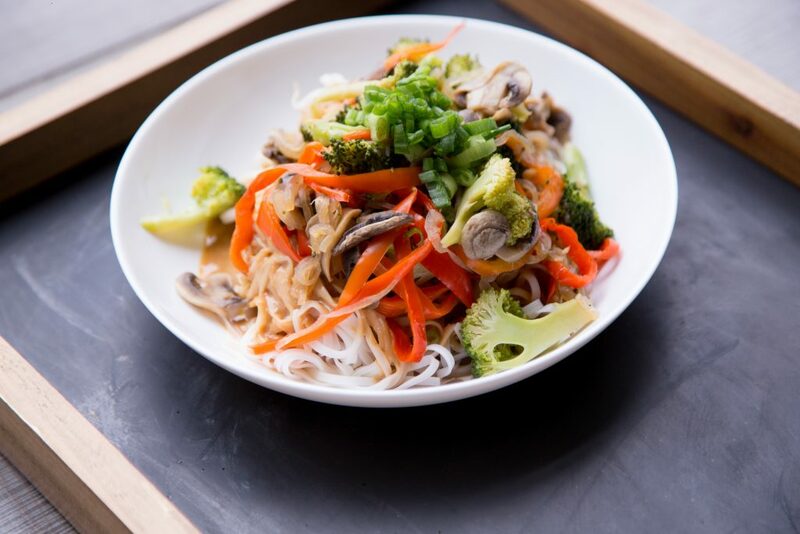 The great thing about Tai noodles is they can be as easy or as complicated as you wish and still taste amazing! If you want to cook your own home made Tai noodles at home great! 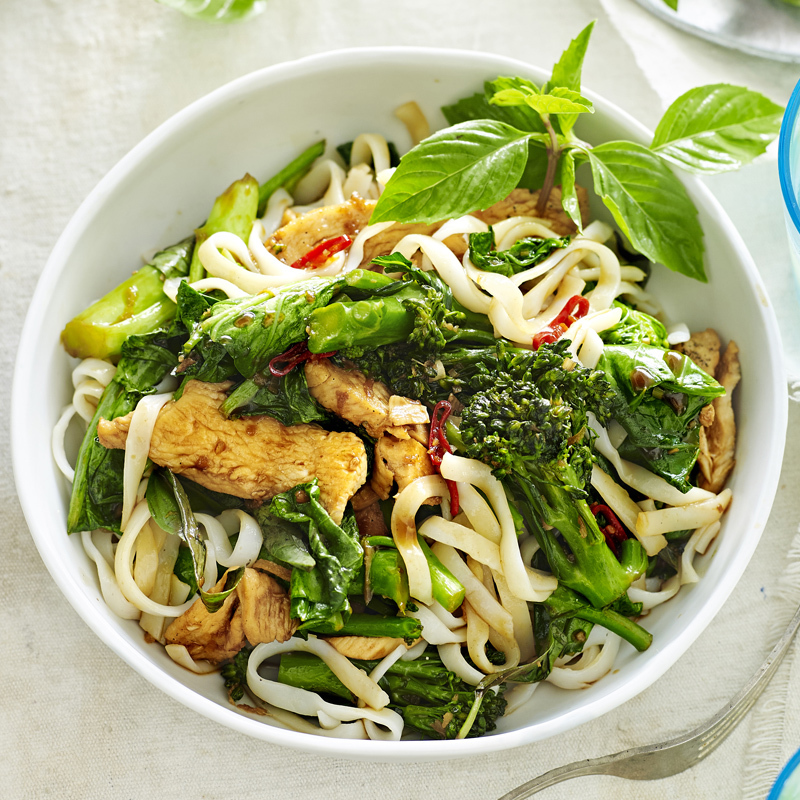 However simply hydrating noodles and adding a Tai stir fry sachet you can make a convincing and satisfying wild camping cocking masterpiece. A great recipe for this can be found here. There is no doubt this can be the simplest and easiest wild camping cooking meal there is. There is no doubt some people will not be convinced by tinned sardines no matter what! The truth is the combination of ready to eat fish combined with quick to prepare noodles makes for a great camping meal. There is a great recipe for this here. Not only is this one of the easiest camping meals to make it is also the most sophisticated! 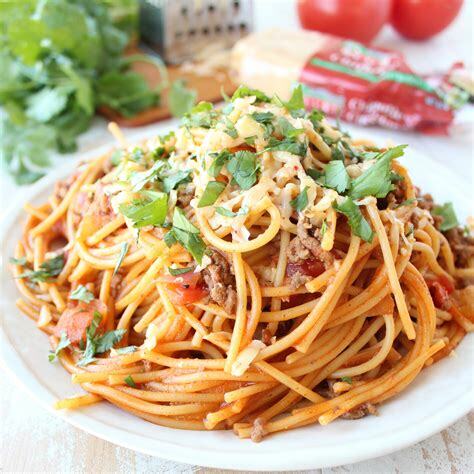 Simply boil up spaghetti, take a good quality sauce and some tinned sardines and hay presto! Done! A wild camping cooking master chief you are! I hope you enjoyed the article on wild camping cooking! If you have any suggestions for wild camping recipes please comment, email or share on our face book page! If you really like the article and found it useful why not share it with like minded people? This really inspires us to write more useful blog posts in the future! Thanks again from Stealth Camping UK.